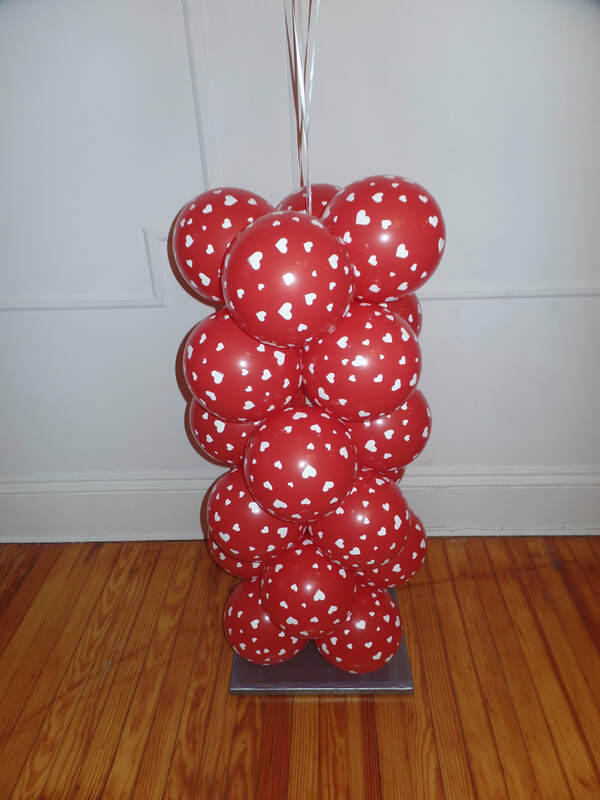 This is a great Valentine's Day balloon decoration. 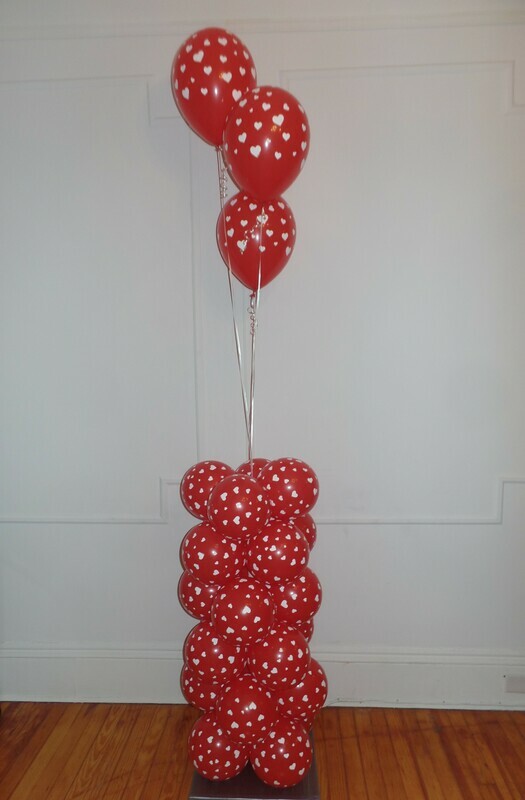 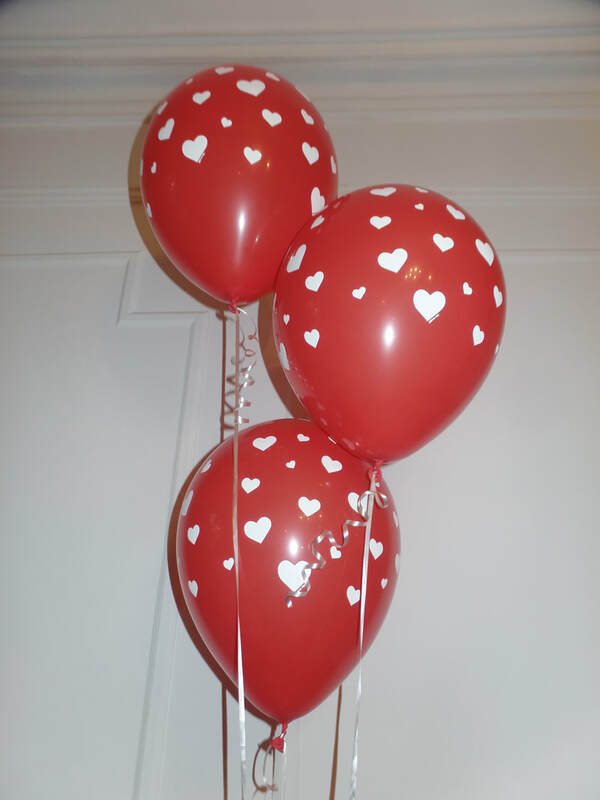 It's a short balloon column with 3 latex balloon bouquet. 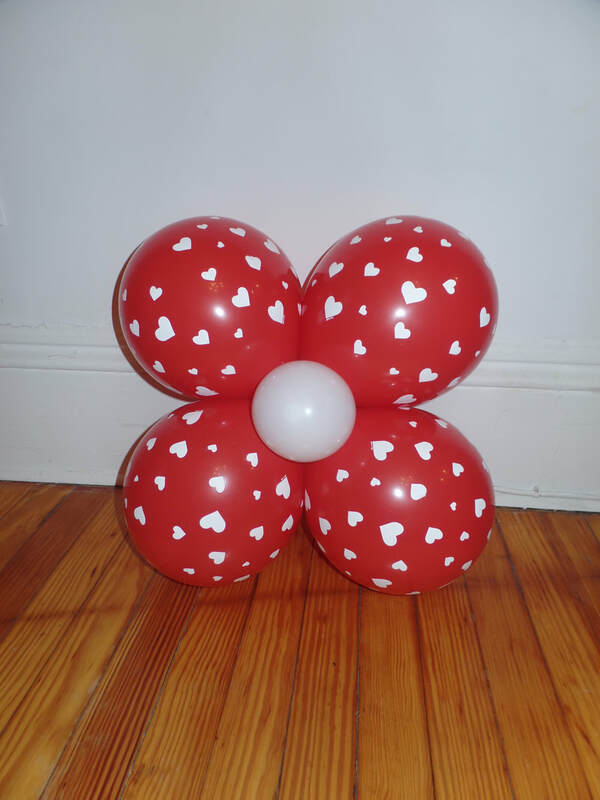 I also created balloon flower decoration for the wall.